Jul 15, 2003 in "Universe of Energy"
The Universe of Energy building is having some facade rehab work done. The attraction is fully open, and will not be closing during the rehab. 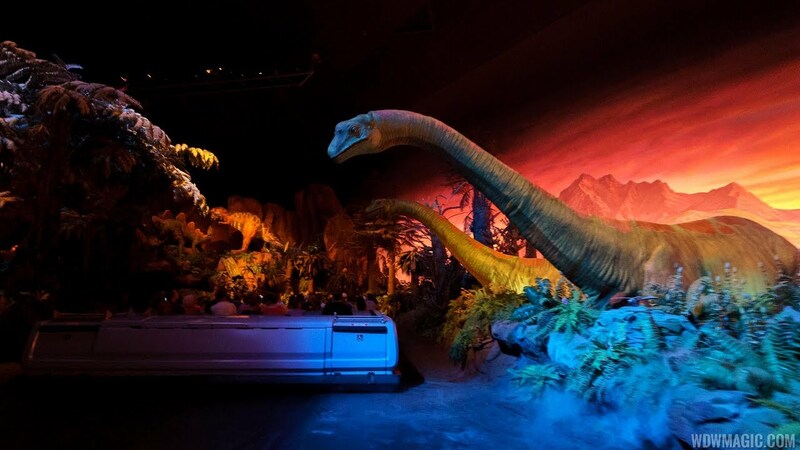 More from "Universe of Energy"